Fife MP Douglas Chapman has “uncovered some alarming facts” about the way the UK Government is handling complaints from WASPI women. Hundreds of independence campaigners have marched through the streets of Dunfermline before holding a rally in the town’s Pittencrieff Park. 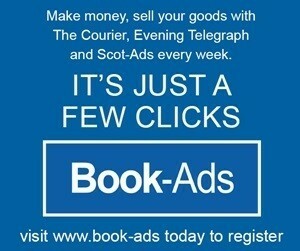 Dockyard workers have been left "angry and disappointed" by the decision to axe another 150 jobs at Rosyth, unions said. 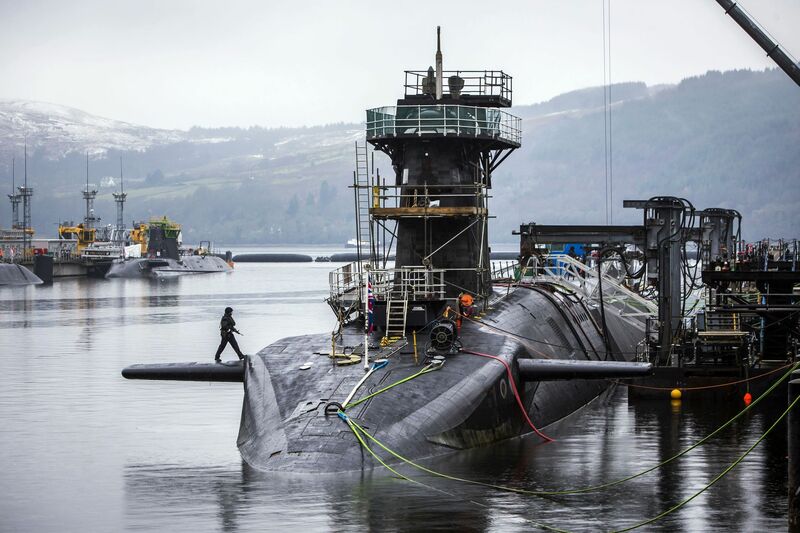 Radiation levels around Rosyth dockyard increased last year according to the latest monitoring report. 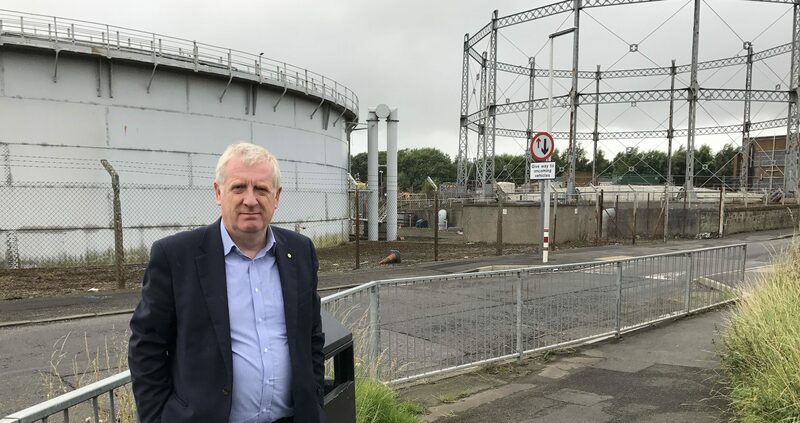 Plans to dismantle Dunfermline's rusting gasometers are on hold — because they may be historically important. 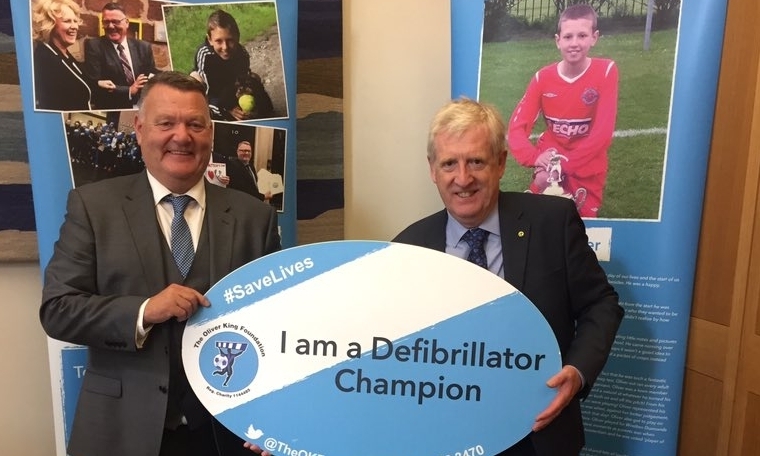 A Fife MP is pushing for defibrillators to be installed in local primary schools. They may be a force to be reckoned with, but when it comes to documenting Britain’s servicemen and women, there’s a bit of a black hole.